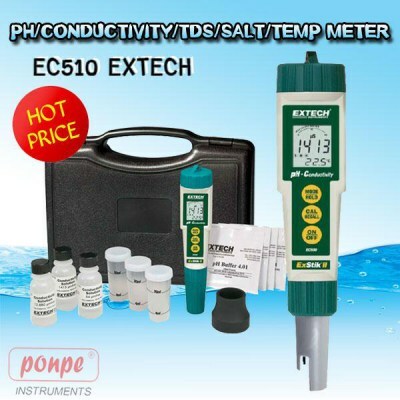 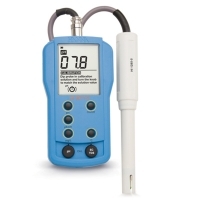 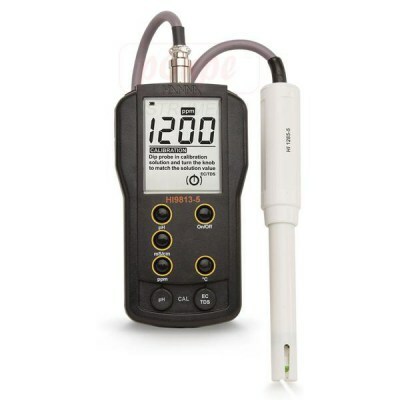 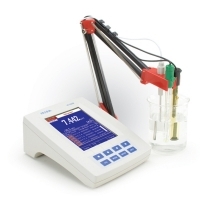 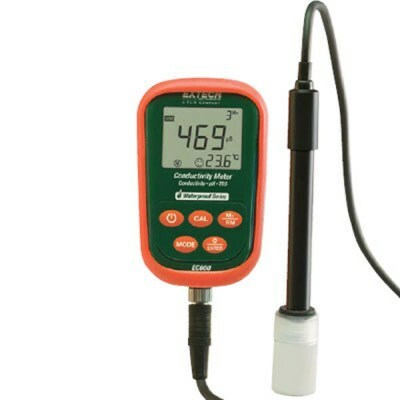 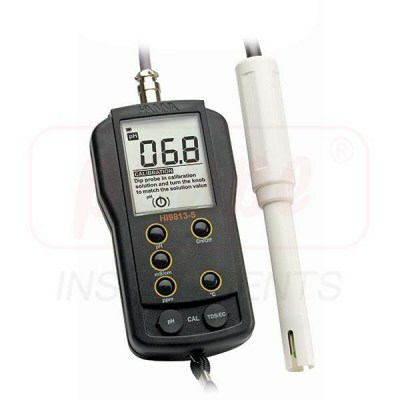 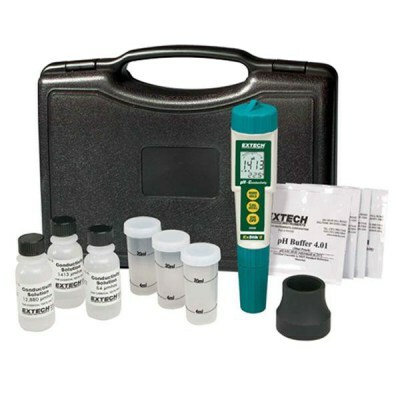 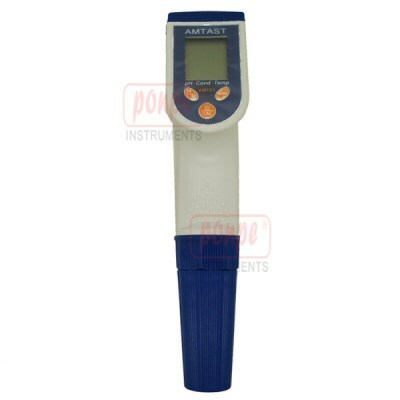 HI9811-5 is a pH/EC/TDS waterproof meter designed for simplicity in taking pH, µS/cm, ppm (mg/L) and temperature measurements. 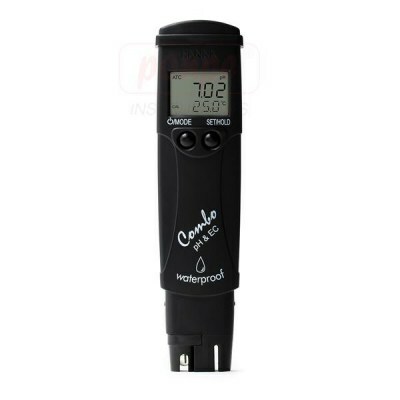 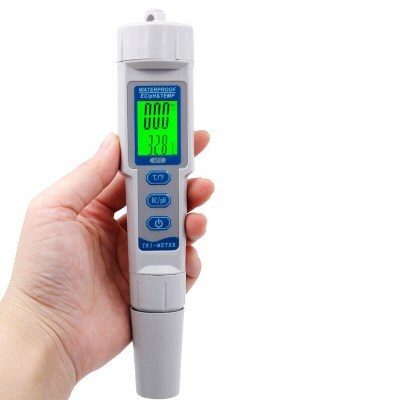 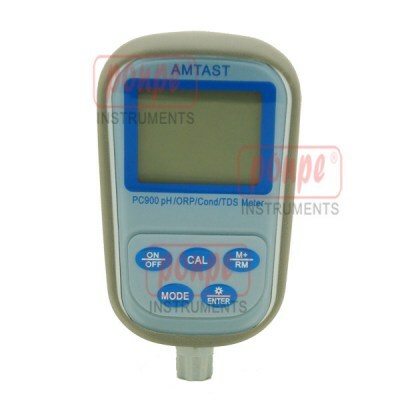 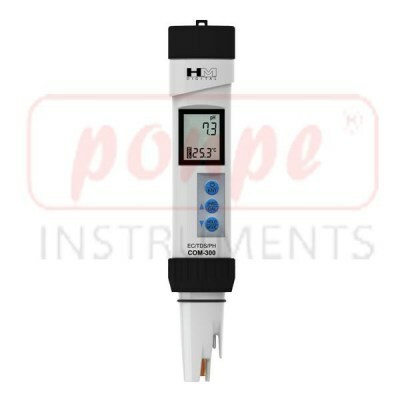 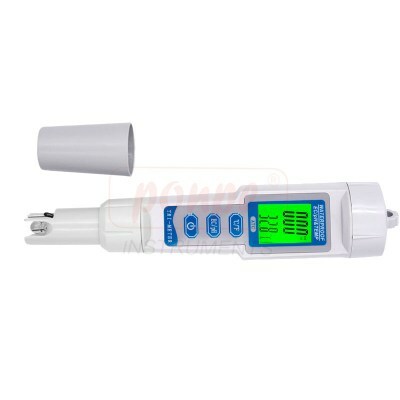 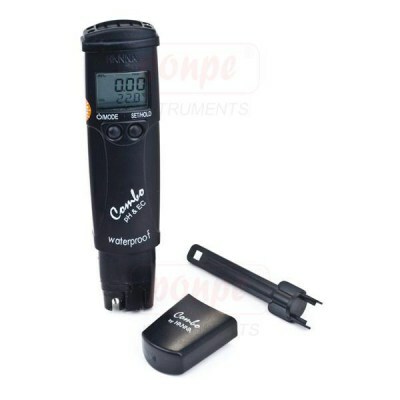 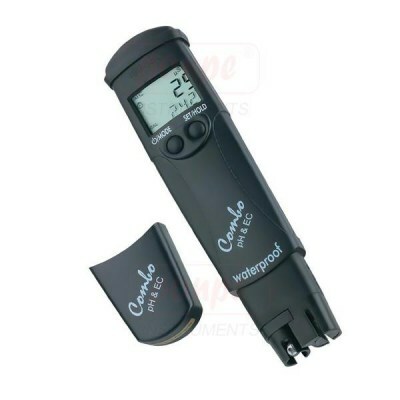 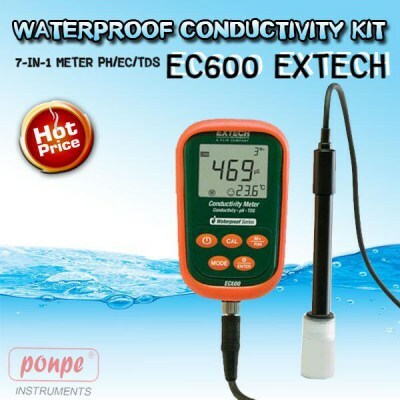 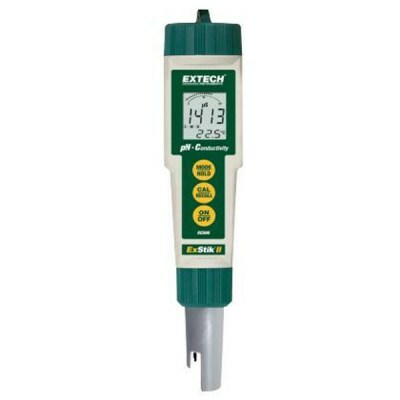 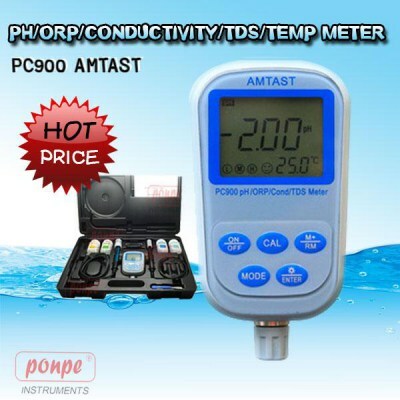 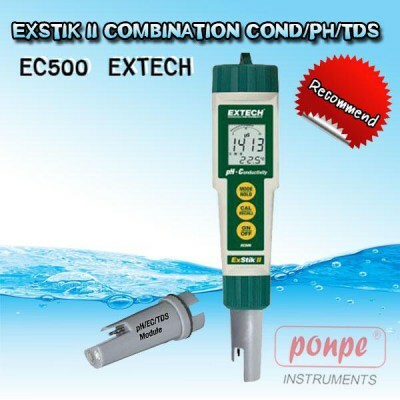 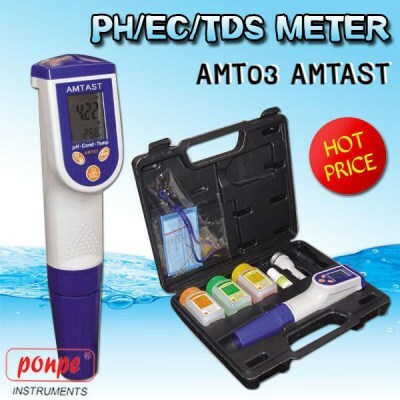 HI9812-5 is a pH/EC/TDS waterproof meter designed for simplicity in taking pH, µS/cm, ppm (mg/L) and temperature measurements. 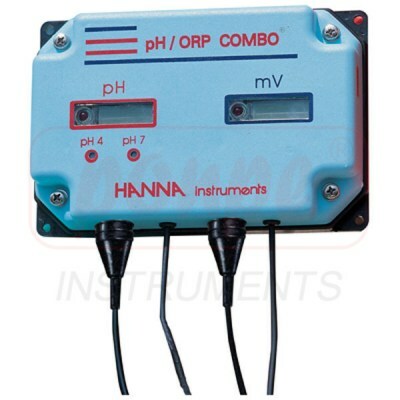 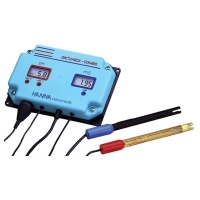 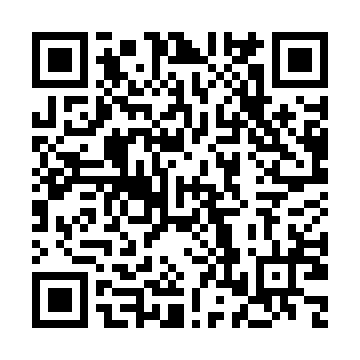 HI9813-5 is a versatile, water resistant, multiparameter portable instrument specifically designed for agricultural applications such as hydroponics, greenhouses, farming and nurseries. 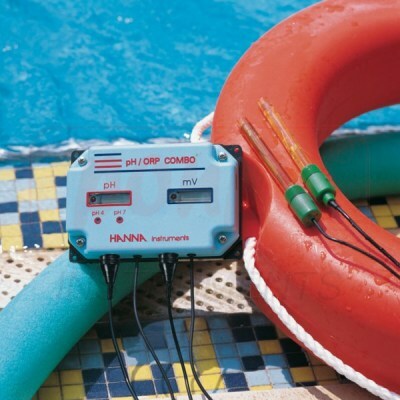 HI981406-02 has been specially designed for water treatment and swimming pool applications where both pH and ORP need to be monitored.